North Forty Road Web Studio is committed to building stunning websites that are visually clear, concise, and compelling. Site visitors will know immediately what you do, what you offer, and where to click to find out more about it. We keep up with current graphic trends as well as current web technologies. The majority of our websites are built on a WordPress Content Management System, allowing you, the site owner, to make changes to the site through an easy-to-use interface. One great benefit of WordPress is that thousands of developers are constantly writing new software to keep things on the cutting edge. Our newest sites have mobile-version templates that allow phones and tablets to easily view and navigate them. 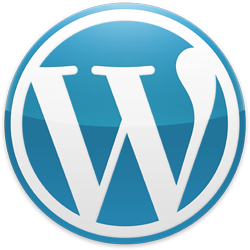 Visit our WordPress area to learn more, or contact us now to get started!